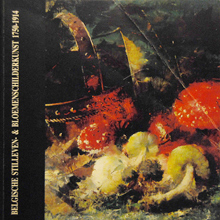 Book of Art, richly illustrated work of reference, released on September 24th 2009. 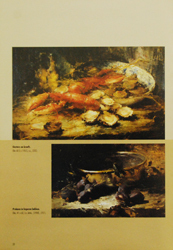 This book, 192 pages thick, contains a reasoned catalogue of 720 works. 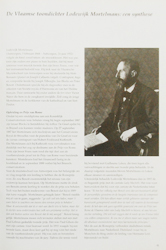 This monography is a new publication of the hand of Norbert Hostyn, ex-Curator Stedelijk Museum Oostende, and of James Ensor studycenter. 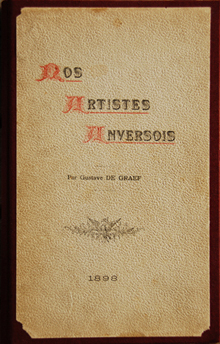 This Book of Art remains only available through our association. 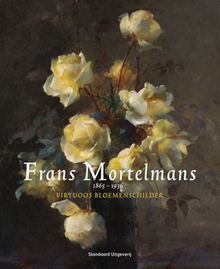 We thank Standaard Uitgeverij for their input, without whom this edition wouldn't be realised. Written by Em. 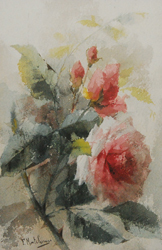 Prof. Dr. Guido Persoons, Emeritus Professor, Musicology, Catholic University of Leuven, President of the Royal Association for encouragement of Fine Arts, Antwerp. 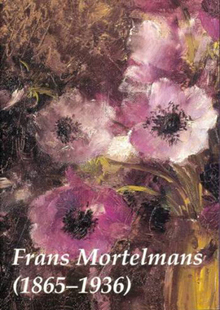 A first attempt to study the work of Frans Mortelmans was the organisation in october 2002 of an exposition with a limited collection of his works at the Royal Museum of Fine Arts. 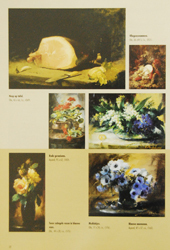 This biographical book was written with the help of the Antwerp artists by the end of the 19th century. 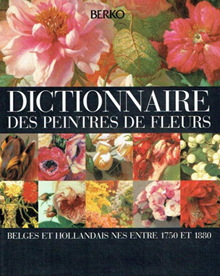 Many of the described artists are mentionned as members of the art circle 'Cercle d'Art d'Anvers'.